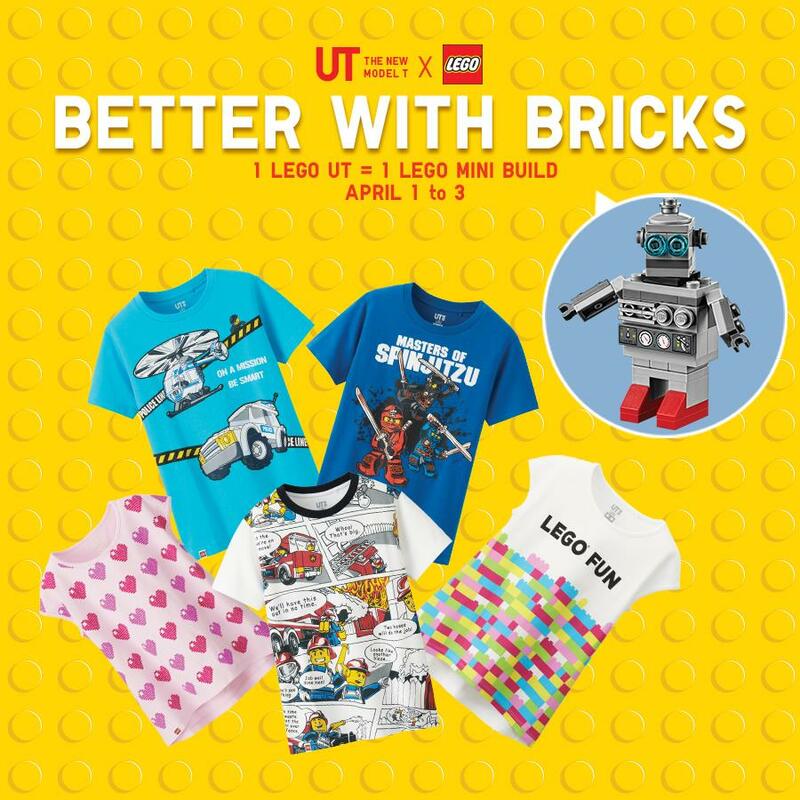 In conjunction with the release of their Lego UT Collection, Uniqlo Philippine‘s Megamall branch is currently offering a free Lego Mini Build for each purchase of a Lego Collection shirt from April 1-3. 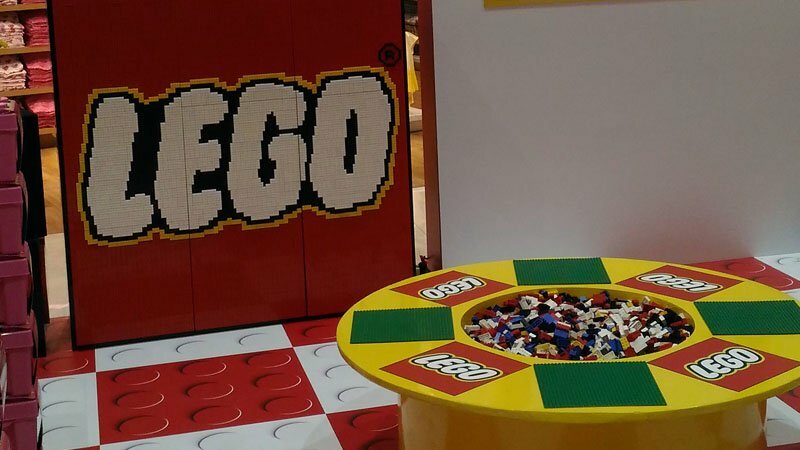 Don’t forget to check out our in-store Lego booth, where kids get the chance to win up to P6,000 worth of Lego gift certificates by simply building a picture of their perfect summer using Lego bricks. Here’s the look of the image of the in-store image on the in-store Lego booth. 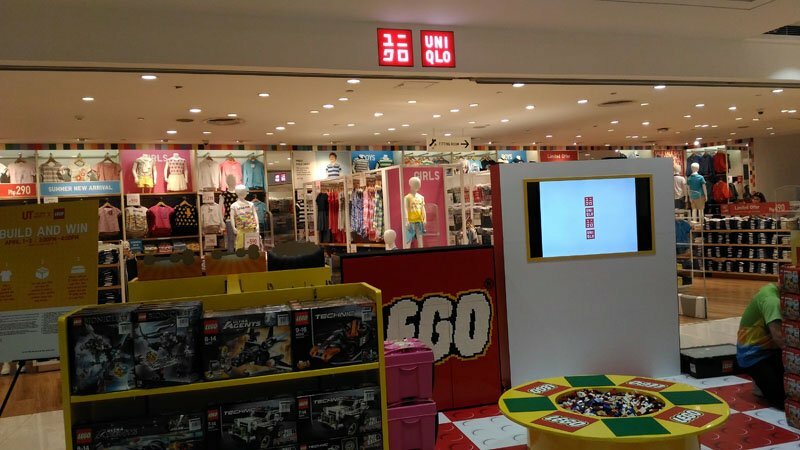 You can find the Uniqlo Megamall branch at SM Megamall Bldg B and D.